In 2009, The American Legion Post 245, along with Veterans of Foreign Wars Post 8456, Disabled American Veterans Chapter 61 and American G.I. 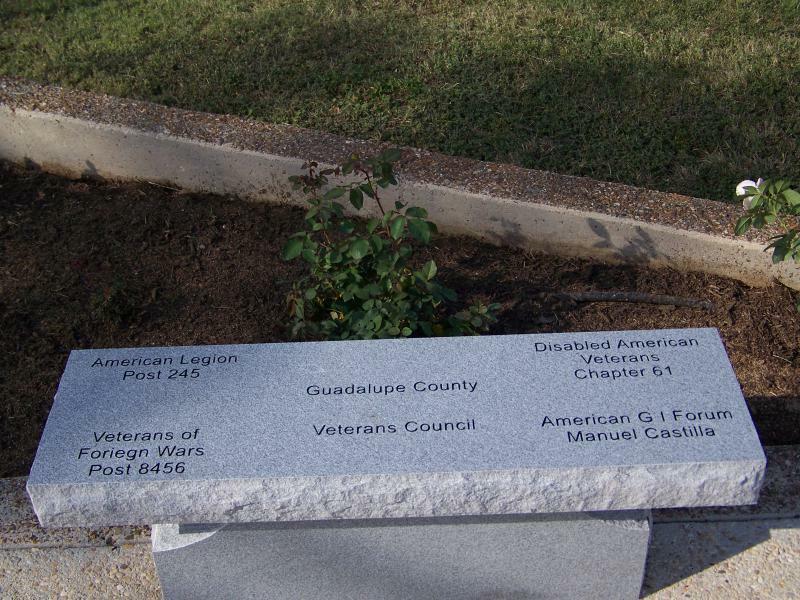 Forum Manuel Castilla Chapter raised funds to renovate Veterans Park. 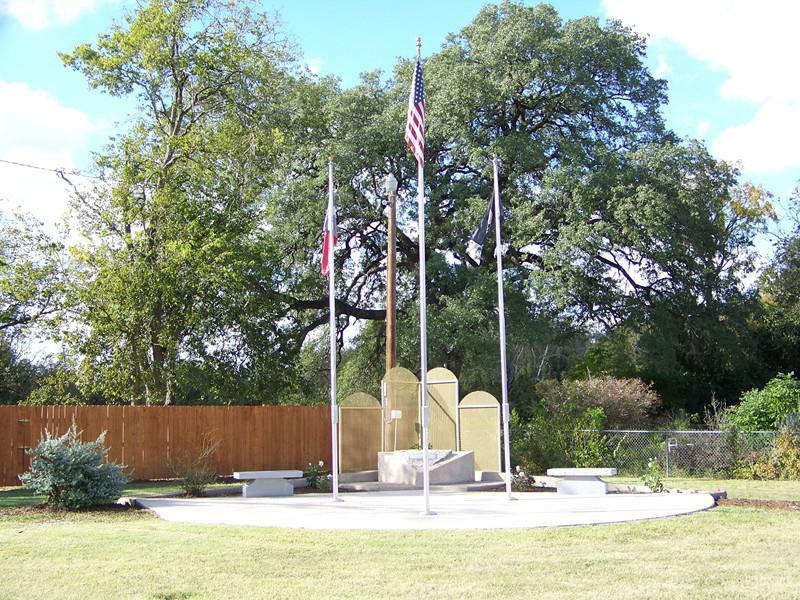 Flag poles were replaced, benches put into place, a sprinkler system installed and rose bushes planted. 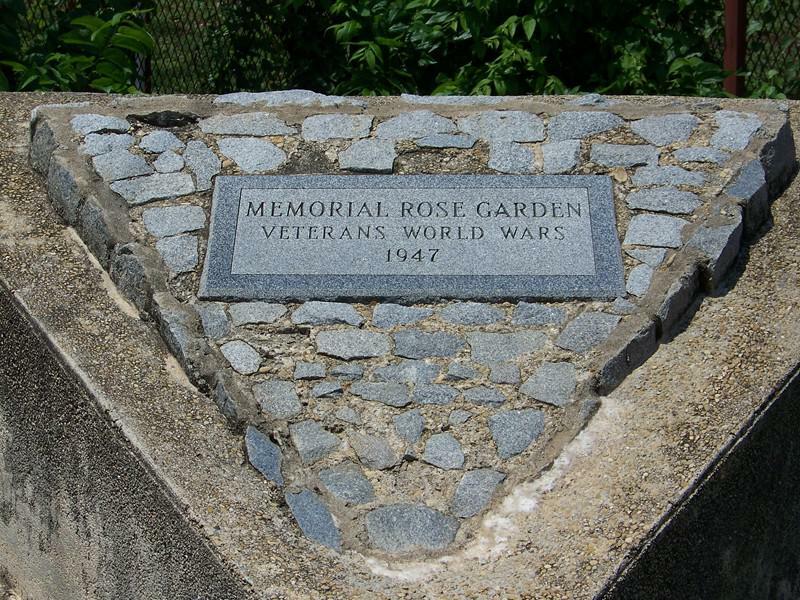 The original Memorial Rose Garden was built in 1947. 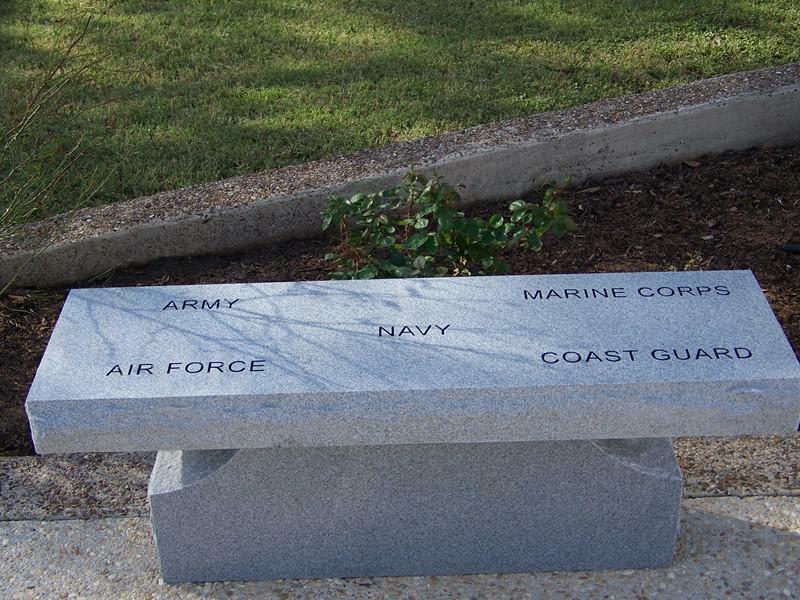 We hold a joint Veterans Day Ceremony in Veterans Park every year.